The most successful radio hosts are known for their distinctive personalities. However, these radio hosts wouldn’t have gotten as far as they did without acquiring the skills necessary to do their jobs first. So while your personality is part of the recipe for how to become a radio host, this isn’t the only factor that you need to succeed. By understanding the career outlook for radio hosts and what exactly this role requires, you can better prepare yourself for a career in this field. There is no one-size-fits-all when it comes to radio host job descriptions – every station, medium and market has unique requirements. Depending on your job, you may be called upon to present music, news, sports, the weather, the time, and commercials in one segment. In another time block, you may be expected to interview guests, moderate panels, or lead discussions. In either scenario, you can expect to announce program schedules, station breaks for commercials, or public service information. You may also need to research topics ahead of time so that you are prepared to provide commentary, editorial opinions, or interview questions for guests. Additionally, there’s a chance you’ll need to read with inflection and realism from a prepared script. 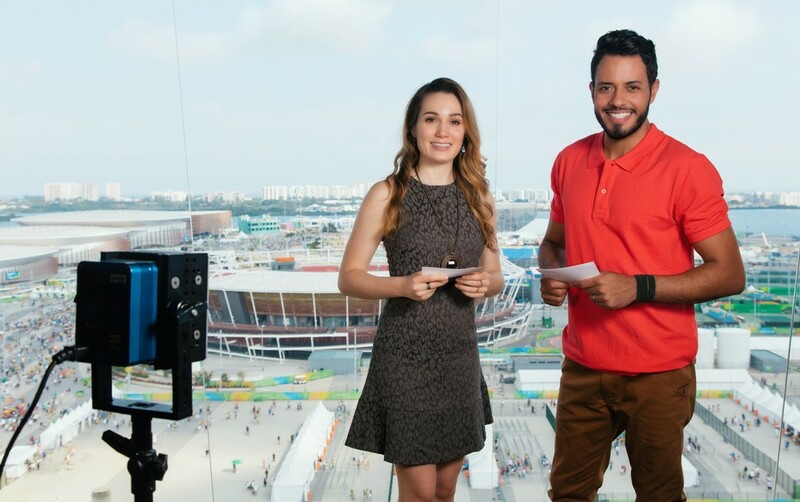 If covering a live event, you will need to help your listening audience feel as if they were there – seeing what you see, whether at ringside, the 50-yard line, a parade reviewing stand, or underneath Independence Day fireworks. The Bureau of Labor Statistics (BLS) puts the median annual pay for radio (and television) announcers at $31,400 as of May 2016. The highest 10 percent of these announcers earned more than $89,720. Most of the nation’s 52,700 announcers earn within this range, but because radio still has the kernel of a vanity profession, famous announcers and radio hosts can make considerably more. According to Forbes, the highest-earning radio host, Howard Stern, earned a June-to-June salary from 2016 to 2017 of $90 million – the equivalent of 2,866 median-pay announcers. Learning how to be a radio host means using your naturally outgoing personality to approach and connect with strangers. You should also feel completely comfortable in front of a camera and be able to make small talk or improvise when necessary. Additionally, the best radio hosts posses quick and critical thinking skills that make it easy to handle unexpected issues like faulty equipment, emergencies, and breaking news. Knowing how to react to these situations calmly and gracefully is key to being successful in this field. The Bureau of Labor Statistics anticipates a decline in jobs for broadcast announcers (radio, public address and television) of around nine percent through 2026. This is fueled in part by a consolidation of broadcasting companies, but we can also expect this to be counterbalanced by an expected rise in new Internet websites and satellite stations. Plus, even with the rise of new media, almost everybody still listens to the radio. Whether at work, at a local event, or when they’re commuting, Americans listen to radio more often than they even realize. And nearly every station needs a radio host or radio announcer to set up the next song, talk segment, or cluster of advertisements. Niche markets, like satellite radio, podcasts or Internet radio, still need the talents of good voices, good radio hosts, or smooth-talking radio announcers as well. 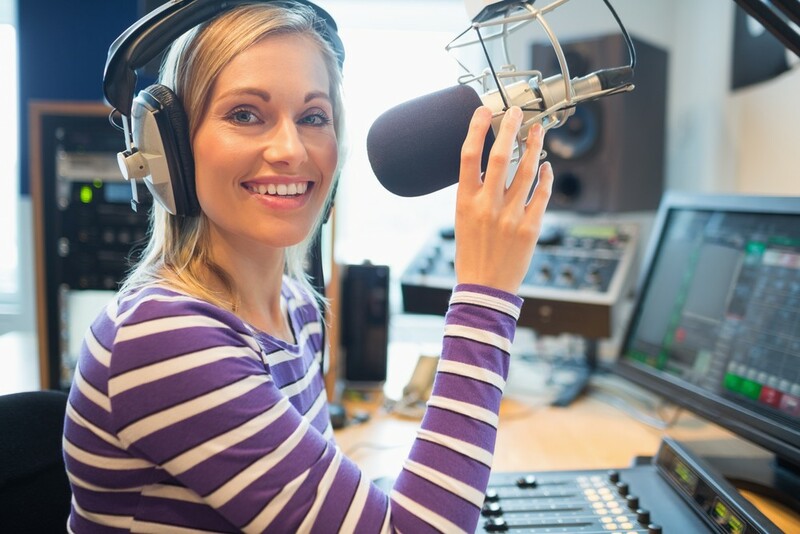 There are several ways you can begin you career as a radio host or announcer. 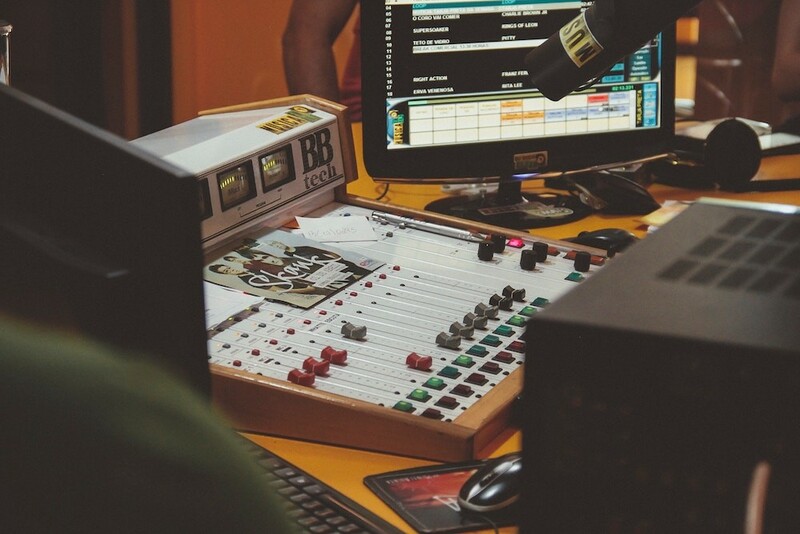 Visiting a local radio station can help you learn the typical setup, organization and staffing of most other radio stations. Offering to work as an unpaid intern can help you to explore and learn different tasks at a station too. Taking the plunge to enroll in a full four-year program is an enormous gamble that pays off for some, but one that leads to crushing student debt for others. 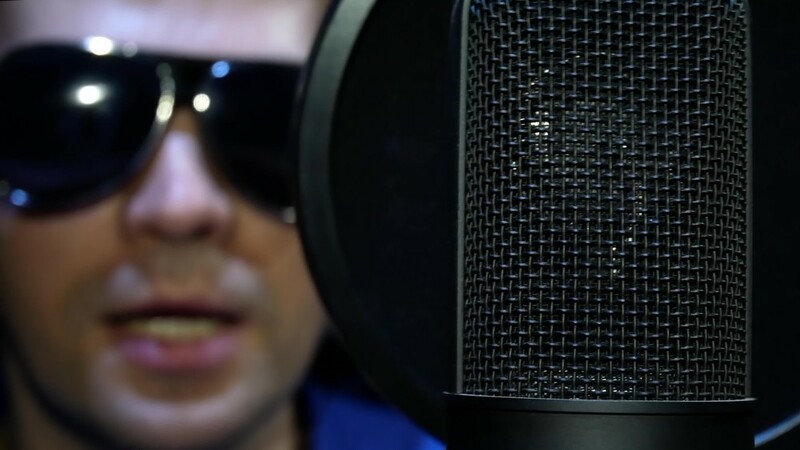 However, getting a solid education in radio broadcasting, voice technique, and radio production is still essential. 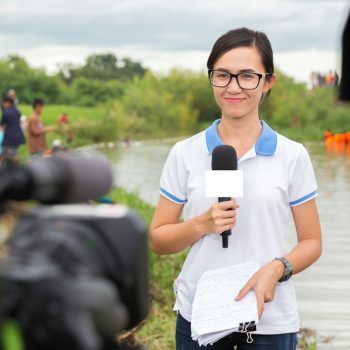 Instead of investing tens of thousands of dollars into a journalism degree, you can attend one of our Media Schools. Work your way through eight months of rigorous, hands-on training, and emerge from our Radio & TV Broadcasting program fully knowledgeable of what is needed to work in the ever-changing, always-interesting world of radio.